Latin American countries are in need of new agricultural systems that can provide quality food to their people. Nowadays, climate change is playing an important role in the agricultural sector, especially in regions where desertification occurs. By implementing our hydroponics or aquaculture systems we can ensure to the inhabitants of the region to be food secure as well as having a source of income. Our systems come in a broad range of possibilities, from small systems that can work for educational to household purposes to large systems that can be used for local or export commercialization. 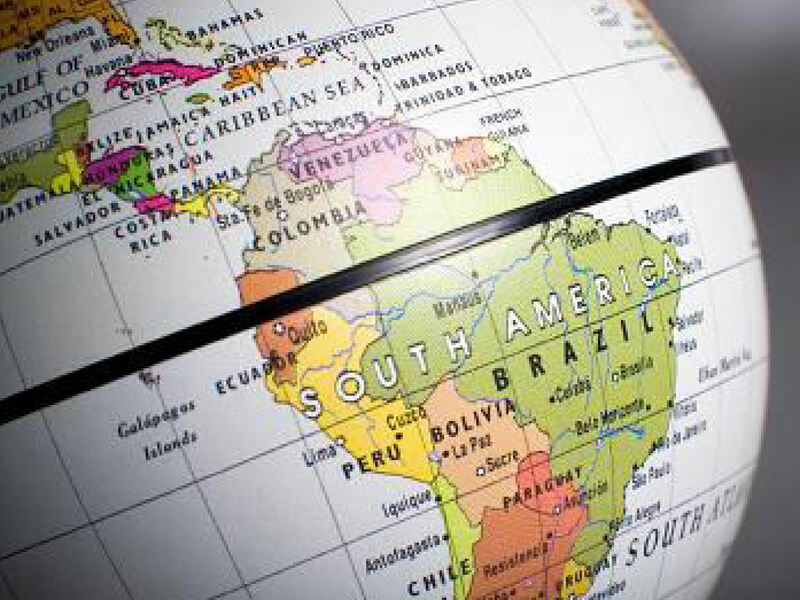 Our staff has experience on working in Latin-America, research has already been performed in Argentina.